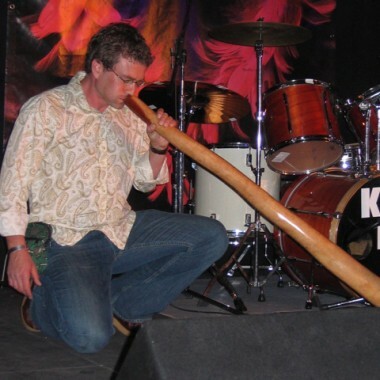 A highly accomplished didgeridoo performer of international repute, Mike Edwards is known for his technical mastery and profound musicianship bringing energy and excitement to each and every performance. Dr Edwards has performed at world-renowned festivals and concert halls throughout Europe, the Far East, Australia and the United States. He is also an accomplished recording artist having produced a large number of records. His albums Positive Form, Negative Space and A Moment in Time have been received to high acclaim from critics and the general public alike. Born in England, Dr Edwards moved to Australia to undertake a PhD. 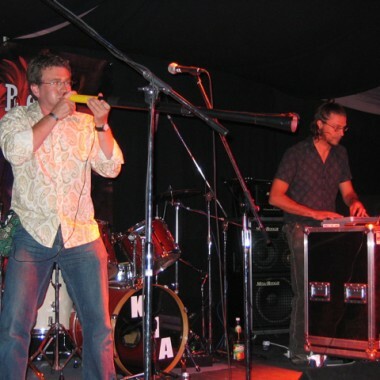 Whilst in Australia he formed the internationally acclaimed ensemble AXIS and subsequently recorded the album Planet Didge for ARC International. 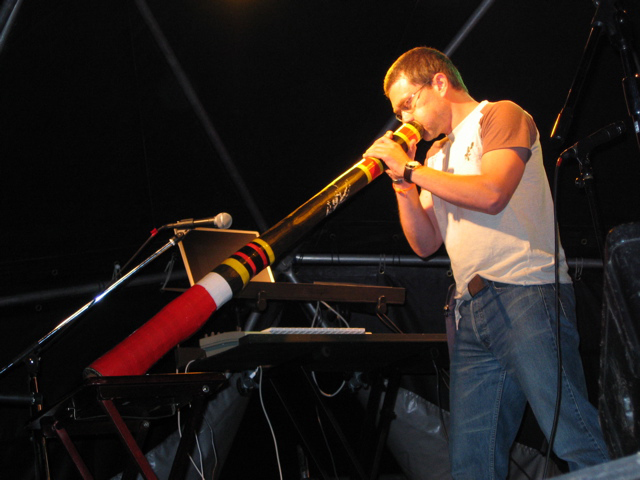 His recent records are characterised by the melding of the didgeridoo’s organic sound with western-electronic beats. Mike Edwards is also a keen educator. He is currently the director of ‘DidgeTeach’, which uses music and art from around the world to raise environmental awareness. He has lectured at universities in Australia and the UK and most recently he has given lectures at Hong Kong University and in the United States. Dr Edwards now resides in the UK yet still pursues an active performing career abroad.